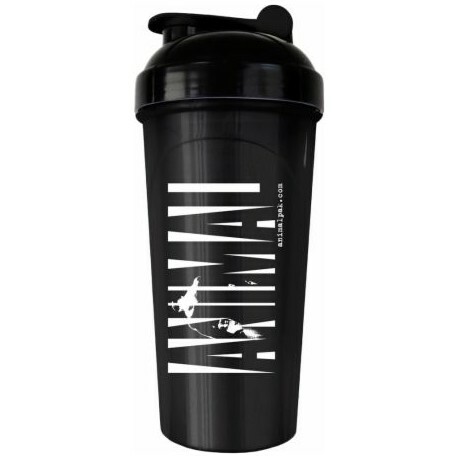 The cup and lid were designed so that you will get a tight, snug, leak-free fit every time you put the lid on. That is not it! We have also made the bottom part of the cup narrower, so that you can conveniently put it in your car cup holders. The cup and lid were designed so that you will get a tight, snug, leak-free fit every time you put the lid on. That is not it! We have also made the bottom part of the cup narrower, so that you can conveniently put it in your car cup holders. Gone are the days of holding it between your legs while trying to drive, only to have it tip over anyways and make a gross, smelly mess, on you and your car. So what are you waiting for? 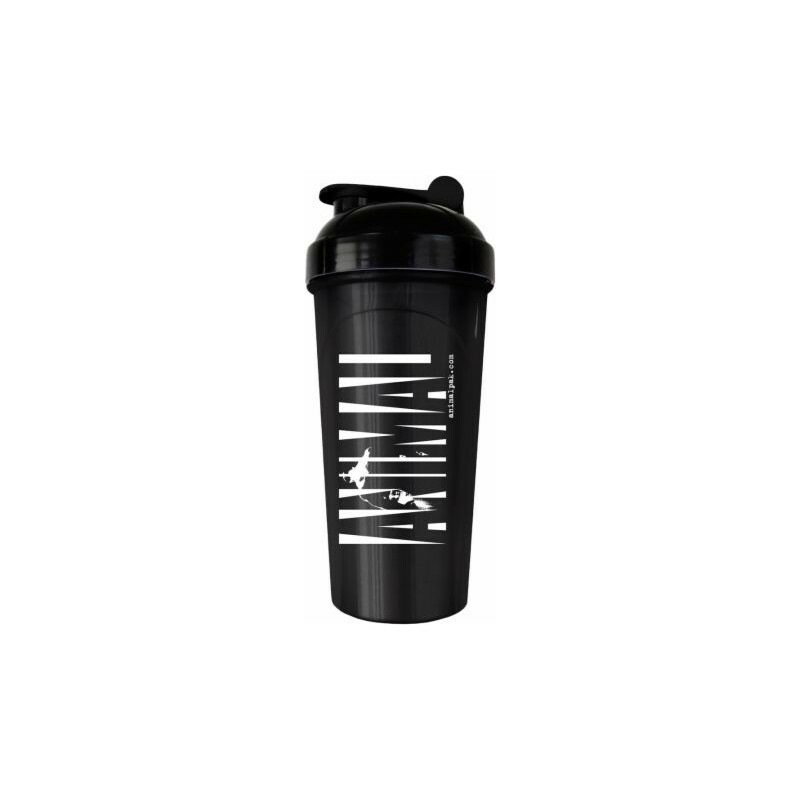 Order yours today and enjoy the luxury of a nice, convenient, leak-free shaker cup! And it's a perfect companion for: travel, home, office, school, gym, or even the car!